Look alluring with thicker looking lashes and bigger, brighter eyes. Browart Studio offers semi permanent eyeliner embroidery for our beloved clients. Just as the name specifies, eyeliner embroidery is the semi-permanent process of inserting ink on the upper eye-line or lash-line using a fine needle. It is commonly known as lash-line enhancement. This process involves the use of a microblading tool and differs from eyebrow microblading, since it gently taps ink along the eyelash line, rather than cutting or stroking ink along the eye. This makeup practice makes the eyes look fuller, defined and awake. The ink is actually colored dye (also known as henna) which is injected into the lash lines. Eyeliner embroidery is considerably more popular in the Asian countries and lasts up to 3-5 years. Coming towards the process, eyeliner embroidery can be considered as a form of art, more like getting a new tattoo. The process starts with the prepping stage in which a numbing cream is applied to the lash-line to avoid pain. The method involves a needle which releases a pigment on the skin after penetration. The droplet of pigment releases into the hole made by the fine needle. The process may result in a stinging feeling and some swelling may occur as well. 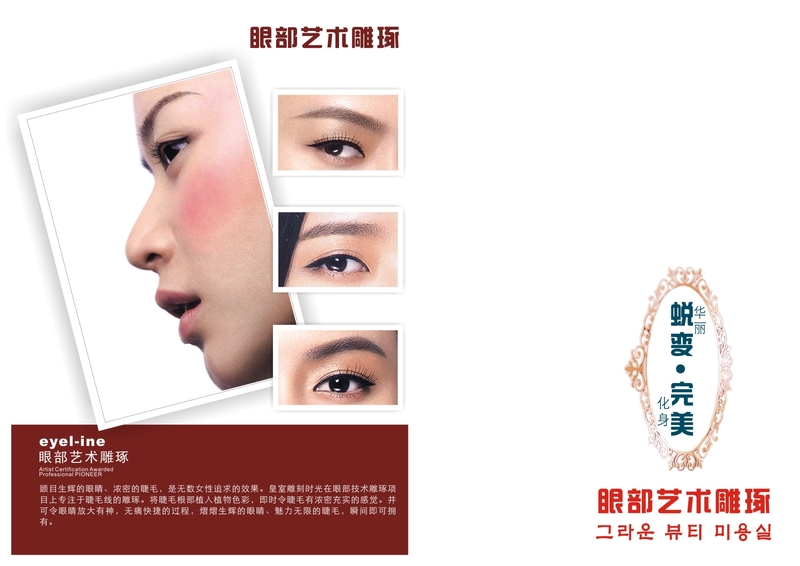 On the first week, the color of the eyeliner would be very dark and the surrounding area would appear swollen and reddish. However, there is no need to worry, as the color fades over time and the swelling goes away eventually. The healing process may take about two to three weeks, depending upon the extent of the embroidery procedure as well as the skin type. To prevent you from swelling and puffiness, we will apply antibiotic ointments and cold compresses when needed. Avoid skin tanning and sun exposure until the lash area has completely healed. Using sunscreen with a high SPF may help you protect that delicate eye area. 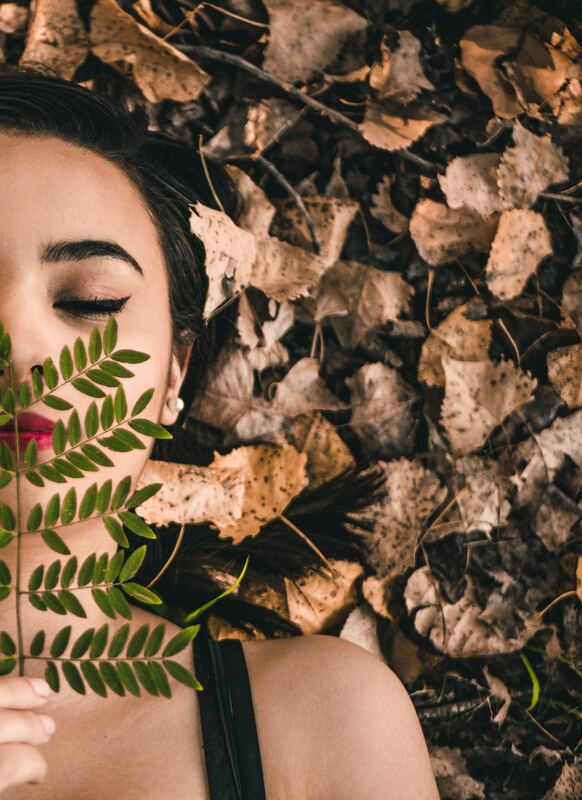 Before you make it to your appointment, be certain that your eyes and the surrounding area is thoroughly cleaned and prepped before getting to the actual microblading work. Be rest assured we always use a sterile disposable needle to get the job done. Make sure that the appointment is made from an authentic and reasonably priced salon like us. Eyeliner embroidery gives the look and feel of a real eyeliner applied to the eyes, minus the smudges. It makes an individual look young, fresh and active. The whole process is painless and not very costly as well. Since the result is semi-permanent, you can change your eyeliner style with time. Eyeliner embroidery is an excellent option for people seeking a way to avoid tiring sessions of applying eyeliner over and over, and still not getting it right. It is also an easy ticket to getting more attractive, big eyes. This procedure is absolutely natural and painless! So contact us to find out more now!